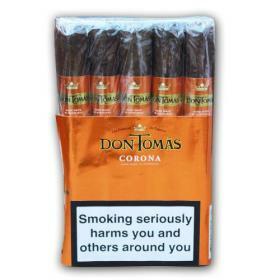 The Don Tomas Cigar line offers a modestly priced, well-made Honduran cigar blended with select Dominican, Mexican and Columbian Cuban seed fillers, wrapped in either a natural Indonesian or Mexican maduro wrapper. 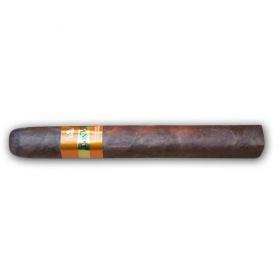 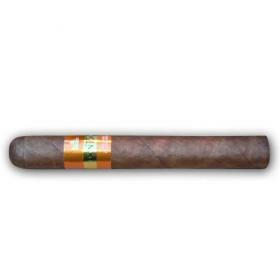 The cigar has a silky construction and mild-to-medium bodied smoke with subtle coffee and toast flavours, and hints of spice. 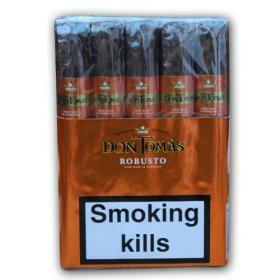 You can't go wrong with a Don Tomas cigar.